We've been amped up for this gig for a while now! The whole ZR crew are heading to see Tensnake after we hit Parklife this long weekend. It's going to be big.. 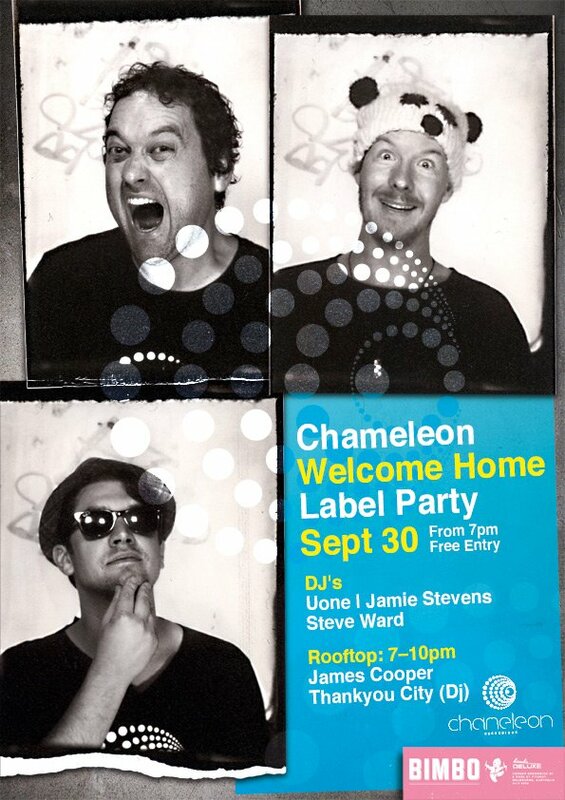 The kids of Melbourne get a free show this weekend as the guys from Chameleon Recordings are back after travelling Europe and they're set to party. Did we mention it's free? 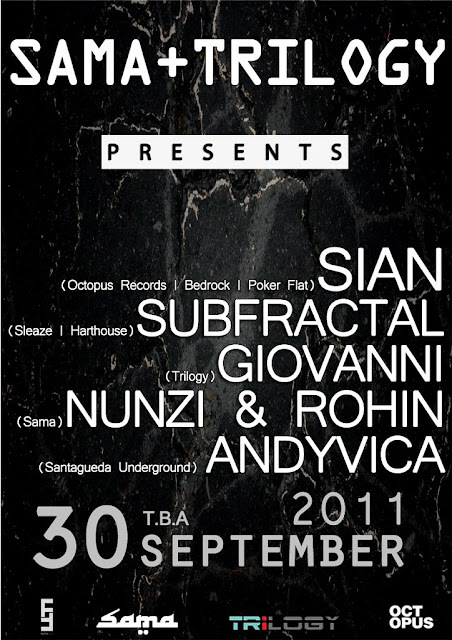 Described as a 'little bit bohemian' when it comes to the electronic music scene, Sian is a stand out performer, and will be playing to some lucky viewers this weekend in Brooklyn (to find the location and rsvp email rsvp@samaevents.com) Support acts include Giovanni and Subfractal. 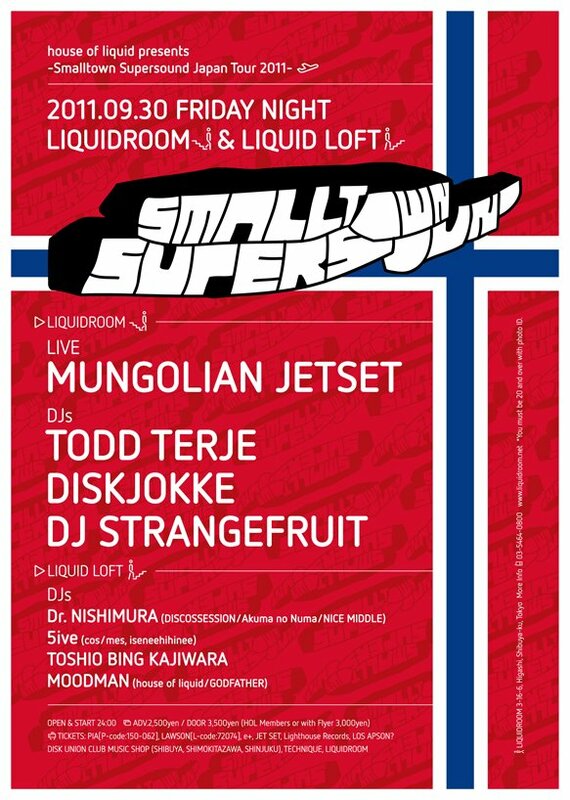 Mungolian Jetset are playing live this weekend, with dj sets from DJ Strangefruit, Todd Terje and more. Our tan and black drop crutch shorts have hit our online store, just in time for the festival season! 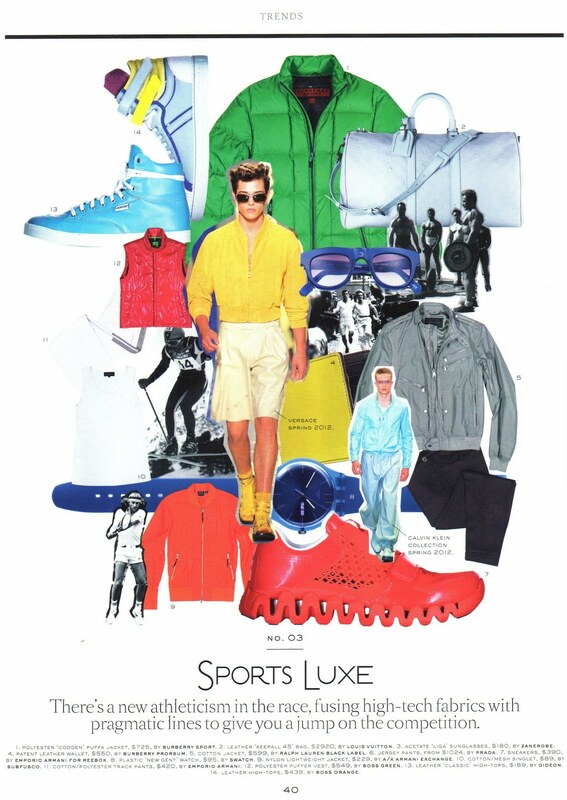 We'll be wearing these ones to Sydney Parklife this weekend..shop here. The team from Beats In Space radio, including head honcho Tim Sweeney (DFA Records) have celebrated their 12th anniversary being on air this week. They are throwing a huge party as we speak in New York- and seeing as we're on the other side of the world we've been watching some of their clips featuring their best guest artists over the years. 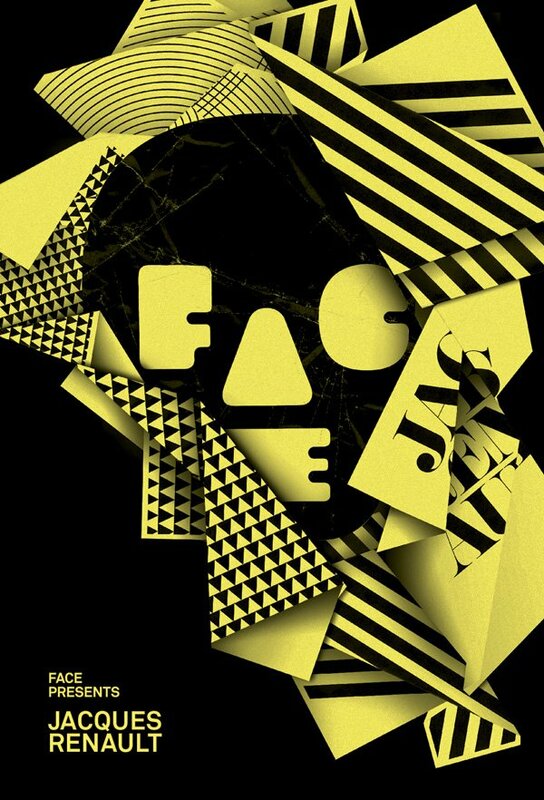 Check it out below..
Joakim (Tigersushi Records) On Beats In Space from Tim Sweeney on Vimeo. We're loving this cool video showing the work of Australian artist Anthony Lister- watch this space- Lister's career is continuing to sky rocket! We're getting ready for Tensnake to play at Parklife but he is busy this weekend in Melbourne with his live set at The Mercat Basement. 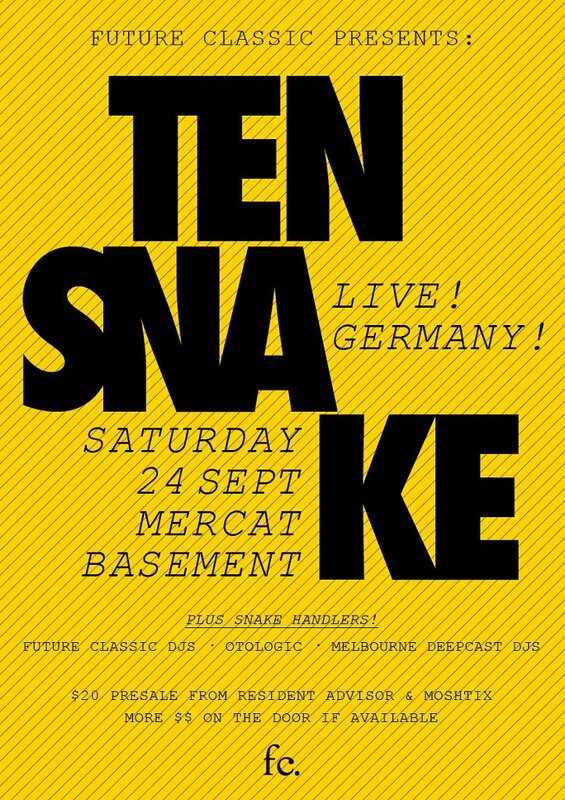 Presented by the guys at Future Classic, we can guarantee this will be the best gig of the weekend. 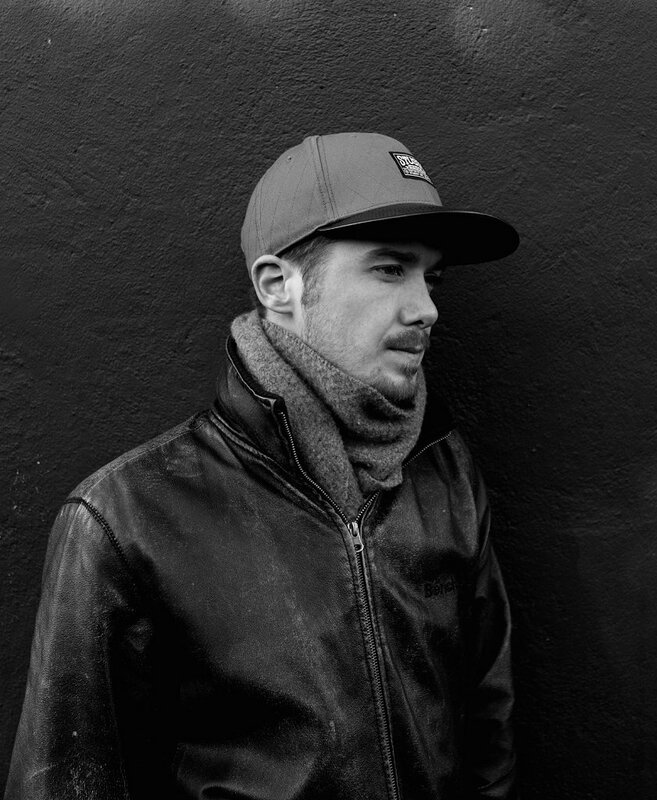 Having remixed works for the likes of Kid Kenobi, Freestylers and more, Rack N Ruin is here from the UK to play an epic set alongside Hybrid. When a party is made for DJ's by DJ'S, you know you're in for an all nighter. 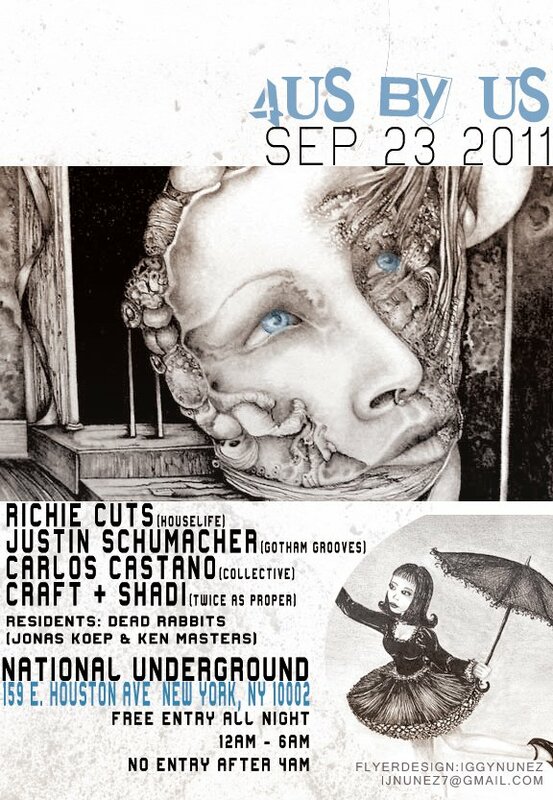 This party is set to show monthly in NY to showcase the latest talent on the dj scene. This weeks tunes will be spun by, Houselife, Gotham Grooves, Collective and Twice as Proper. 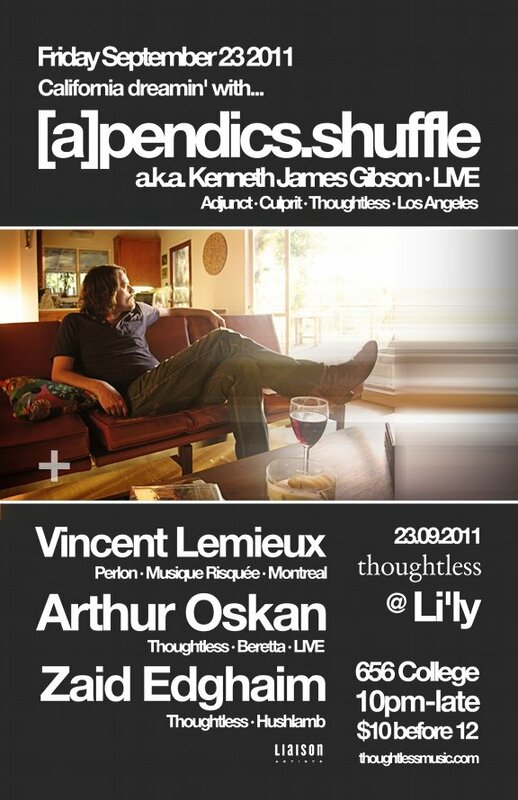 (a)pendics.shuffle is back to play this weekend in Toronto for the next edition of Thoughtless. Support acts on the night include Vincent Lemieux, Arthur Oskan and Zaid Edghaim. Details: Fri 23rd Sept, Lily- 656 College Street, Toronto. Our favourite pieces this week as we move into warmer weather here in Aus, are the white logo tee and our rad Lennox swim shorts. Shop online here! 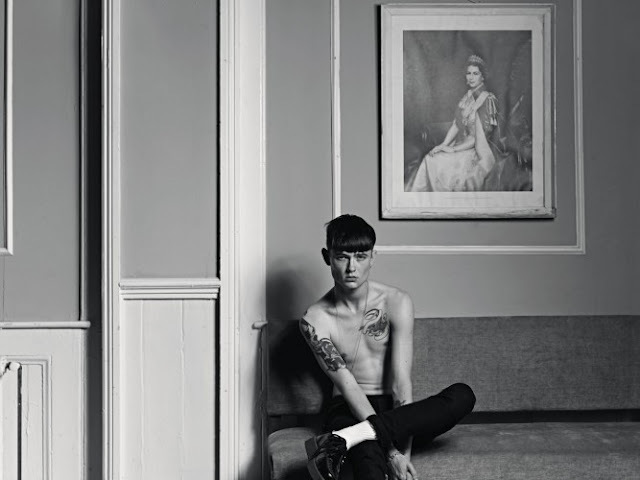 To celebrate Dazed and Confused 20th anniversary they enlisted the talent of photographer Hedi Slimane to capture these amazing shots of British 20 year olds. 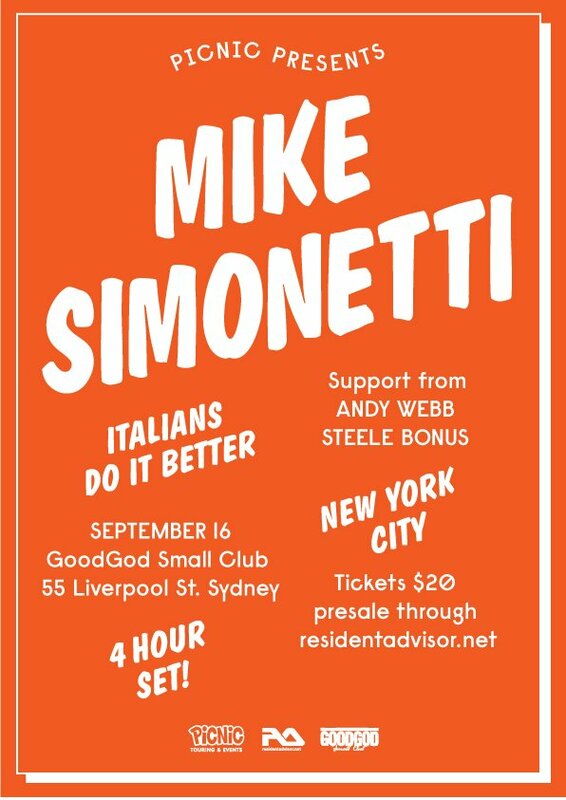 After his unforgettable gig at Good God back in 09' Mike Simonetti is BACK! The dude's been DJing since the 90's, so he's practically a veteran in the game. Catch him if you can! 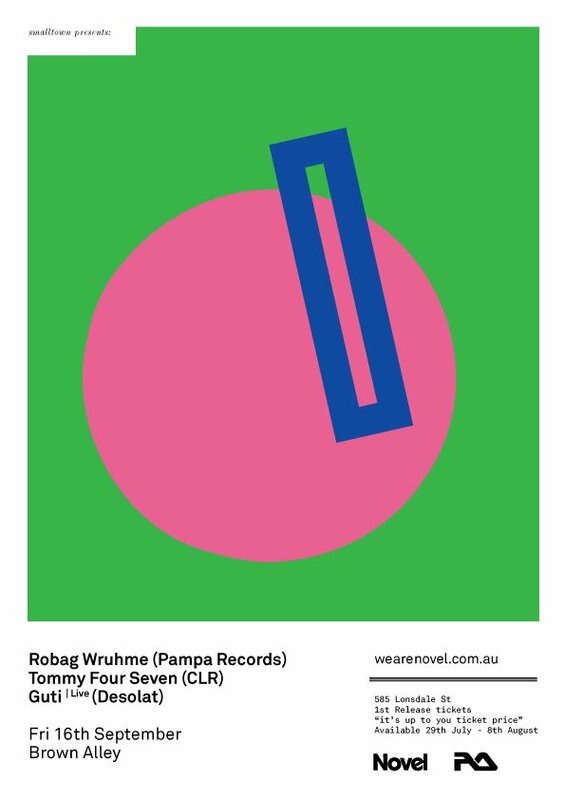 A monster line up hits Melbourne this weekend including Tommy Four Seven and Robag Wruhme from Germany, set to play epic techno sets at Brown Alley. Details: Friday 16th September, Brown Alley- 585 Lonsdale st, Melbourne. 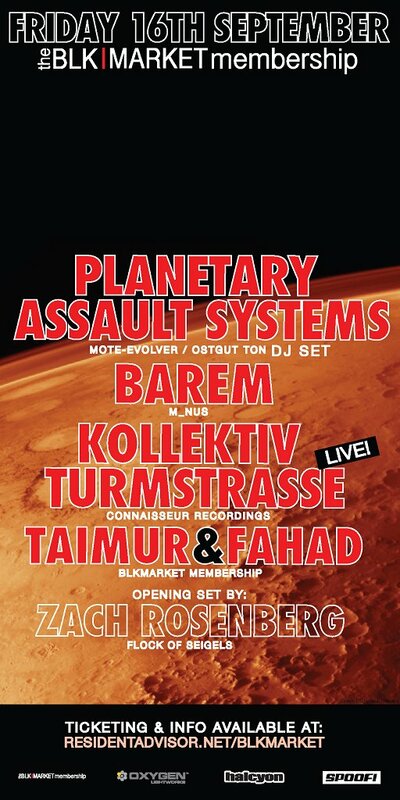 Blkmarket Membership with Planetary Assault Systems, Barem & Kollektiv Turmstrasse are all playing this weekend in NY. This is a secret venue gig, so if you're keen to go you need to rsvp to blksep16th@gmail.com and find out the venue on the day! Huge line up of international acts are coming together for the Labyrinth Festival this weekend in Tokyo. 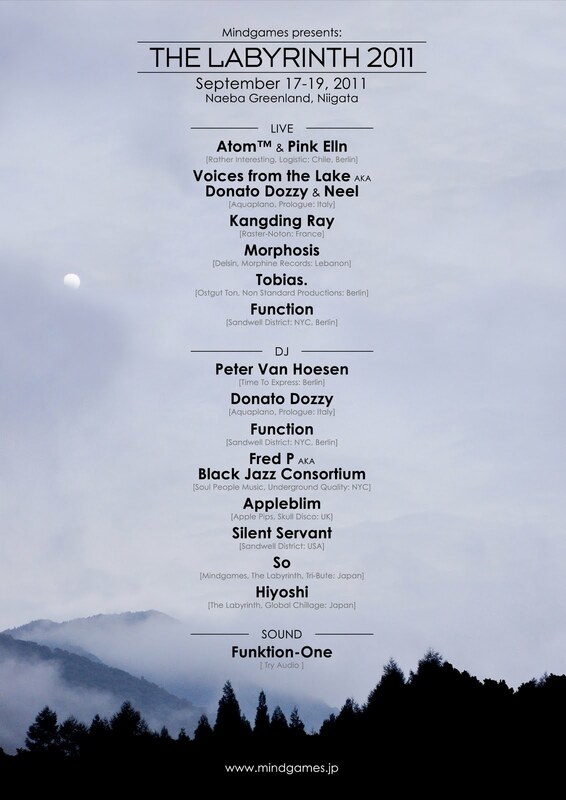 Artists include Function (Berlin), Morphosis (Lebanon), Donato Dozzy (Italy), Fred P (NYC) and a stack more. 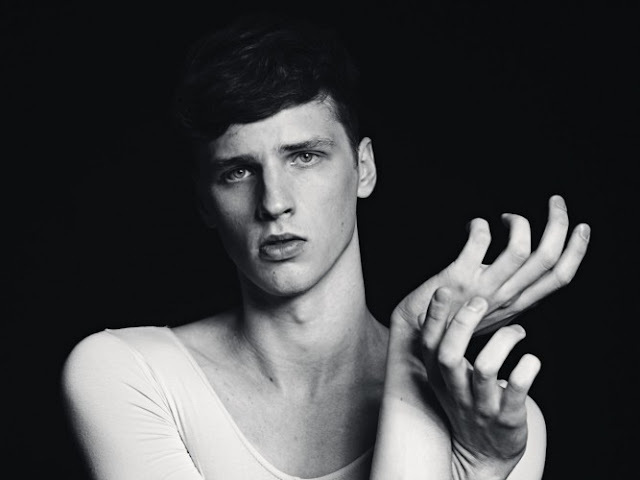 Photographer Ari Marcopoulos is well known for his shots of youth in New York city. With a start to his career working as assistant for Andy Warhol, Marcopoulos has shot a variety of subjects in his time, including artists, skateboarders, surfers and musicians. The Dark Sun exhibition will highlight his best from years of work. 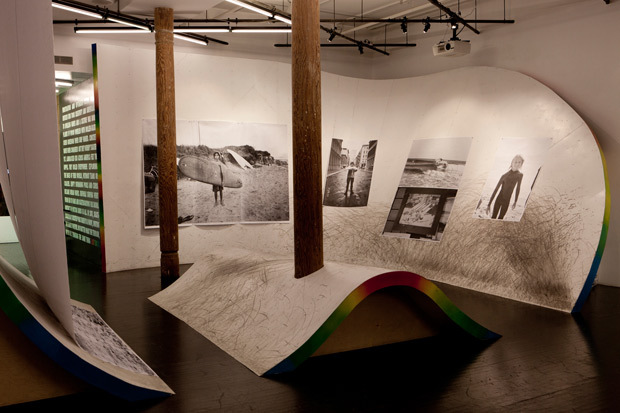 The exhibition is being held at Nike's Bowery Stadium in NY, and is only open until September 26th. Our latest mix is by DJ Shaun Broughton who has put together this rad spring themed mix- summer is coming! 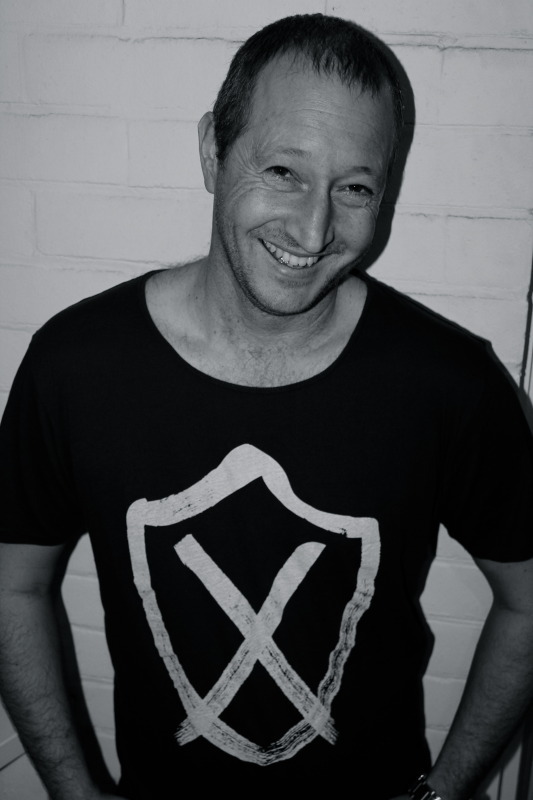 One of Australia's best dj's since the mid 90's, Robbie Lowe has played for everyone from Sasha & Digweed to Tiesto. We spotted him in this recent article on In The Mix in our new logo tee. Check out more of Robbie's dj career here. 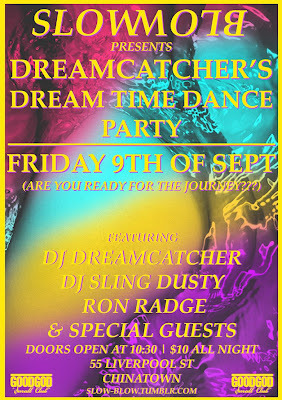 It may sound like an acid trip but the Slowblow Dream catchers party is a guaranteed dance fest featuring DJ Dreamcatcher and DJ Sling Dusty. 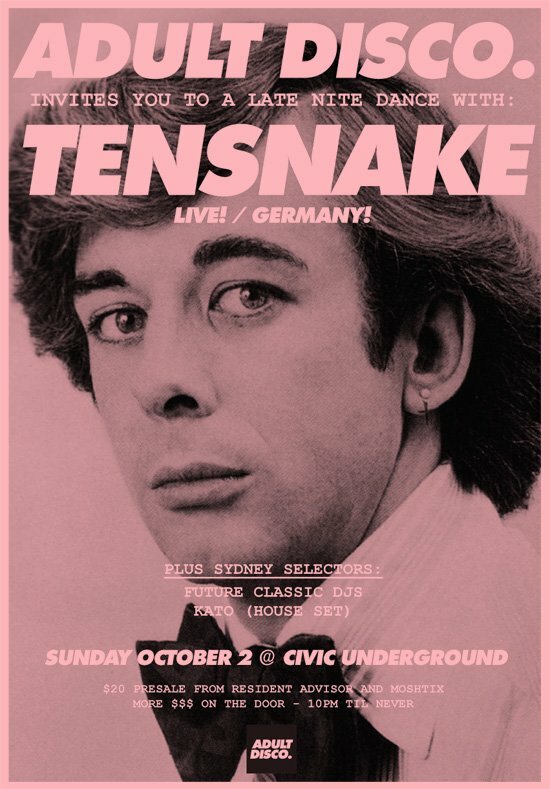 Details: Friday September 9th, Good God Small Club, 53 - 55 Liverpool St; Sydney, NSW 2000. $10 on the door. 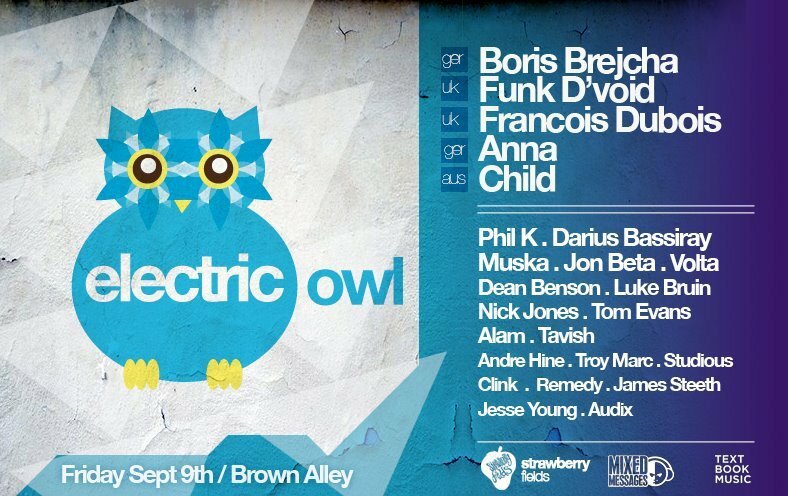 Huge line up tonight at Brown Alley for the Electric Owl launch party. International acts to hit the DJ booth include Funk Dvoid (UK), Francois Dubois (UK) and Boris Brejcha (GER). Details: Friday 9th Sept, 585 Lonsdale St; Melbourne, Brown Alley. $30 tix. 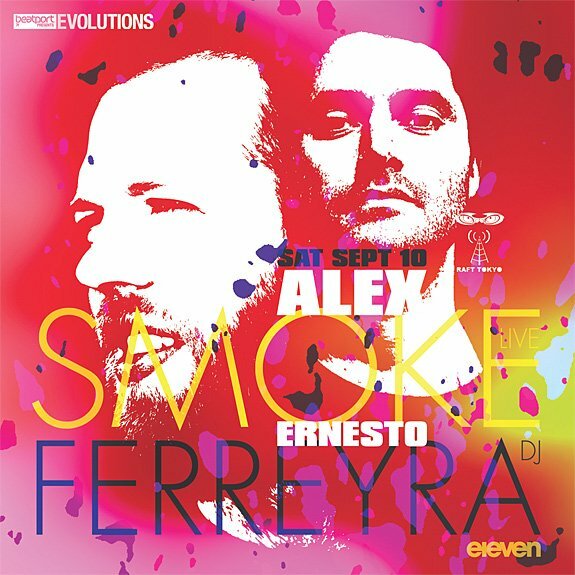 Killer line up in Tokyo this weekend, with legends Alex Smoke and Ernesto Ferreyra playing at Eleven. Tez and Kusda are also there and Beatport are presenting Objekt. This is going to be big! Virgo Four of Trax records will be doing a live set this weekend at Public Works. 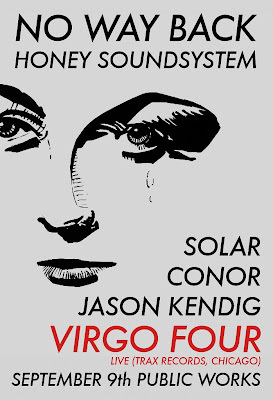 Jason Kendig, Conor and Solar are all set to play too- get along! Details: Friday 9th September, Public Works, 161 Erie Street, San Francisco. DJ Harvey is headlining this rad party to celebrate Discovery's 2nd Anniversary. 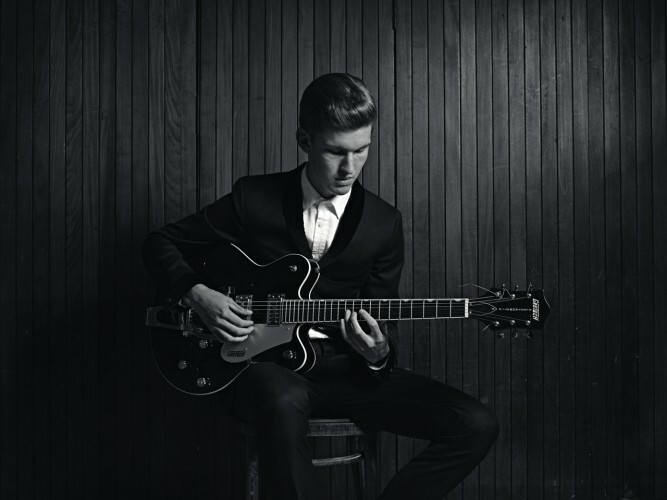 Kyle Hall and The Achievers are among the big line up of support acts. We're guessing this will be a packed house. 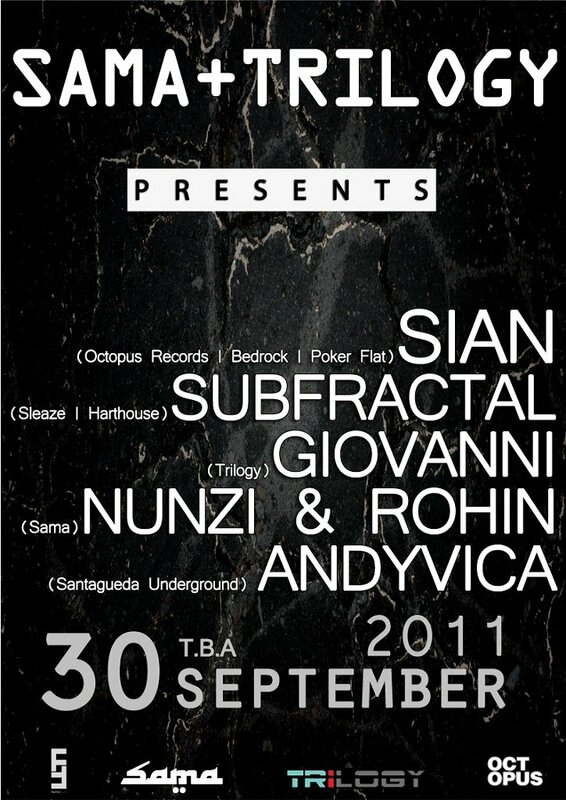 Details: Saturday 10th September, Santos Party House, 96 Lafayette Street, New York. 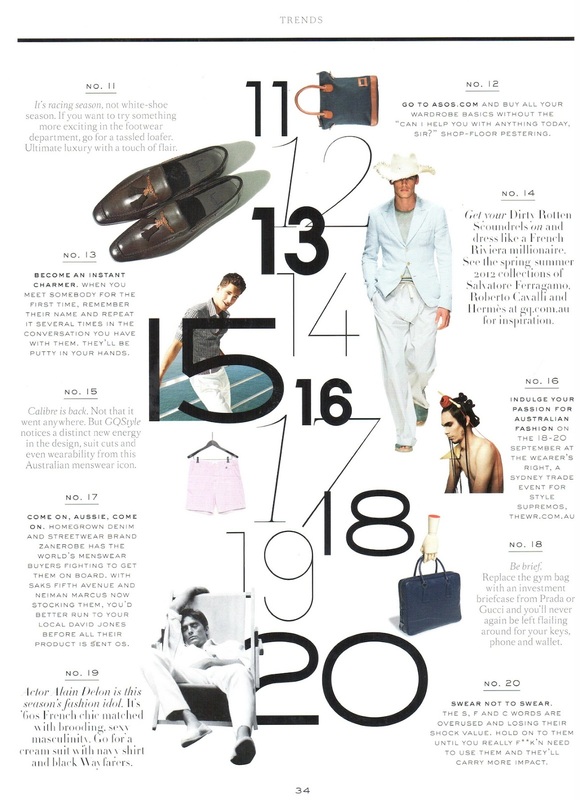 FHM Magazine recently featured our latest addition to our fine tailoring collection in this sharp editorial. 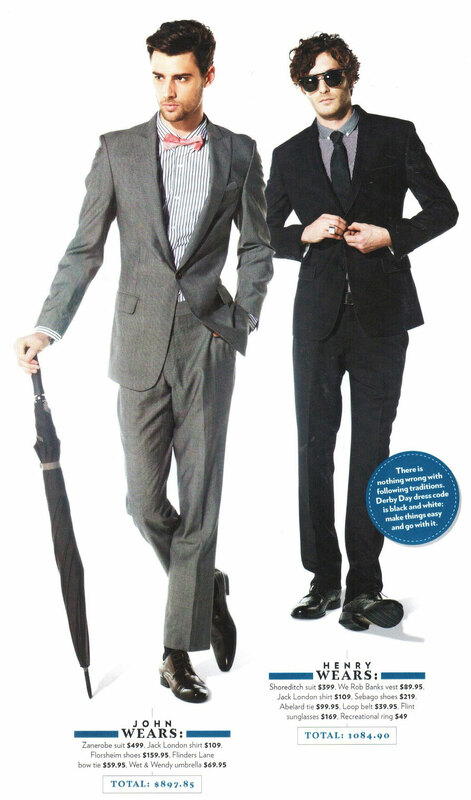 Our suiting range is available exclusively at David Jones stores. Top tune of the day! 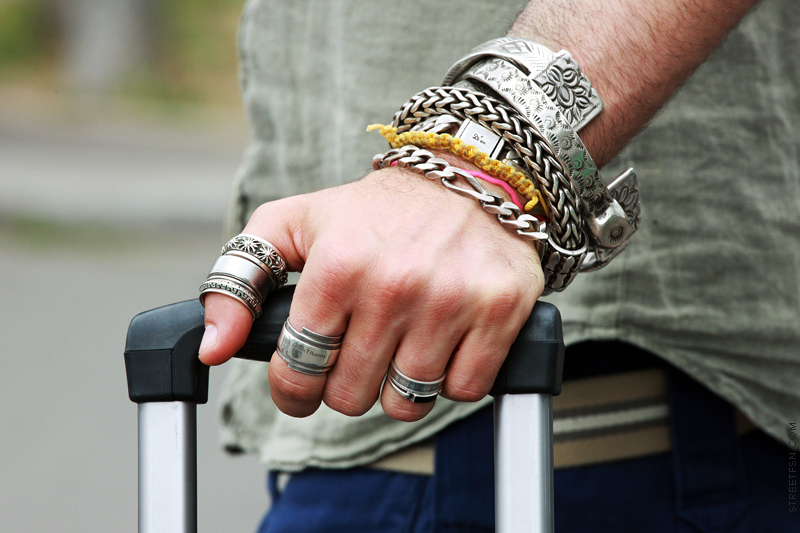 Escapee (Rogers Room Remix), Architecture in Helsinki.. get ready for the weekend! Tiesto just released the clip for his new song Maximal Crazy. This clip is off the hook! 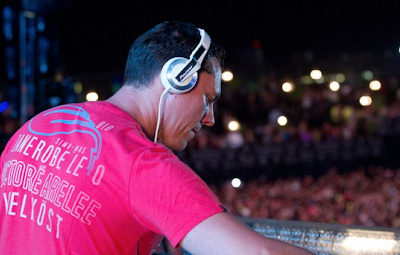 Tiesto is wearing a vintage ZANEROBE tee. 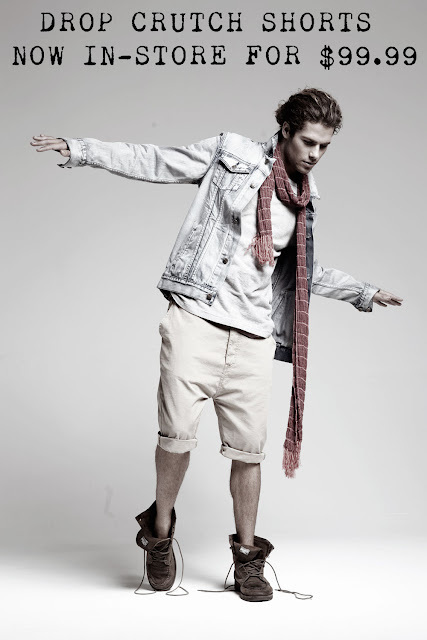 For more info contact us at info@zanerobe.com or shop similar styles at our eBay store. Resident Advisor recently took a trip to Berlin to discover the history of techno and its underground roots in the city. This is a cool look into how this music genre grew to take over the industry. We've been scouring one of our favourite blogs STREETFSN and wanted to share the images that are inspiring us this week..
GQ Style have put together a trend guide for Spring Summer. Our swim shorts and eyewear are featured- summer can't come soon enough! We recently kicked up a storm in Las Vegas with blogger Jace of Grungy Gentleman. 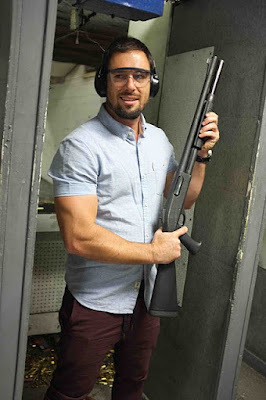 Check out the ZR boys and Jace firing shots at the range! 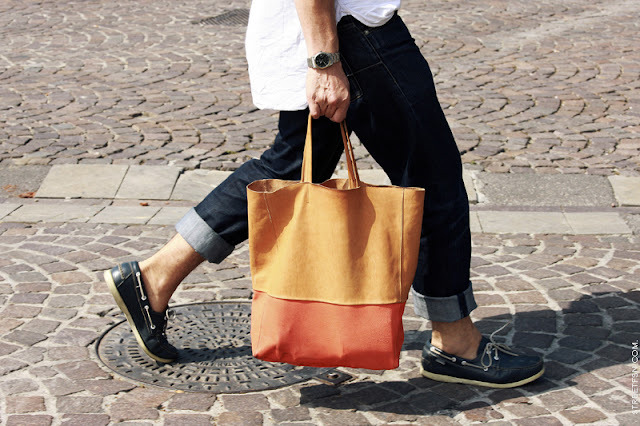 Snaps from Grungy Gentleman- check his blog out here! 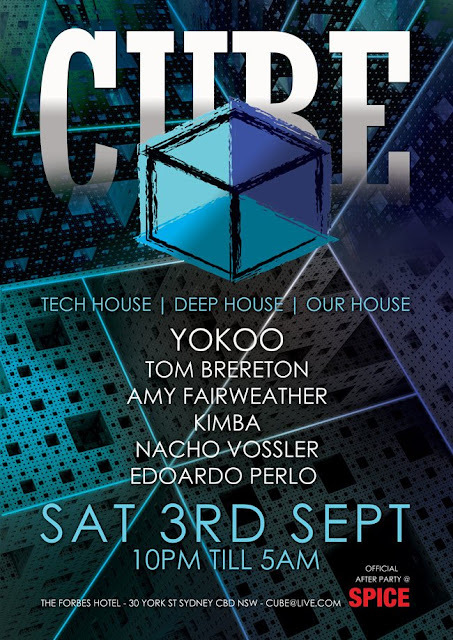 Our friend DJ YokoO (he's the rad guy who makes us monthly mixtapes), is playing this weekend at CUBE, with a line up including Kimba, Amy Fairweather and more. 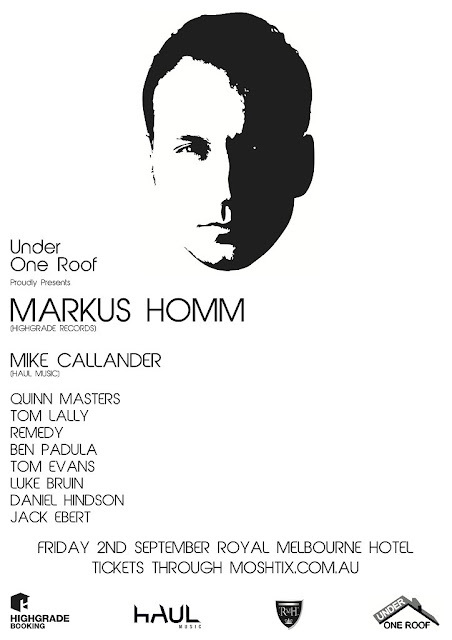 One of house musics biggest producers and dj's, Markus Homm, is set to play Melbourne this weekend. Amongst the support acts for the night- Quinn Masters, Mike Callander and Jack Ebert. Who doesn't love a seedy basement party? 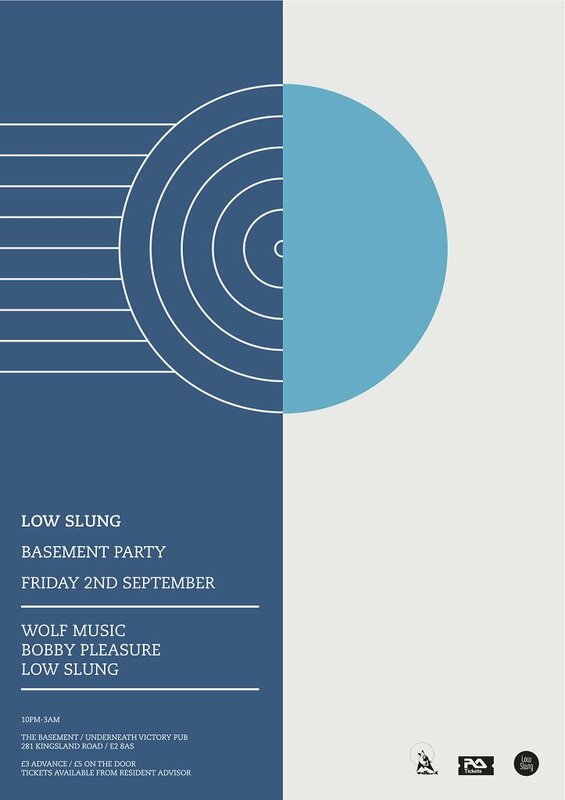 In London this weekend Wolf Music are hosting a killer basement party infused with house music, disco and soul. 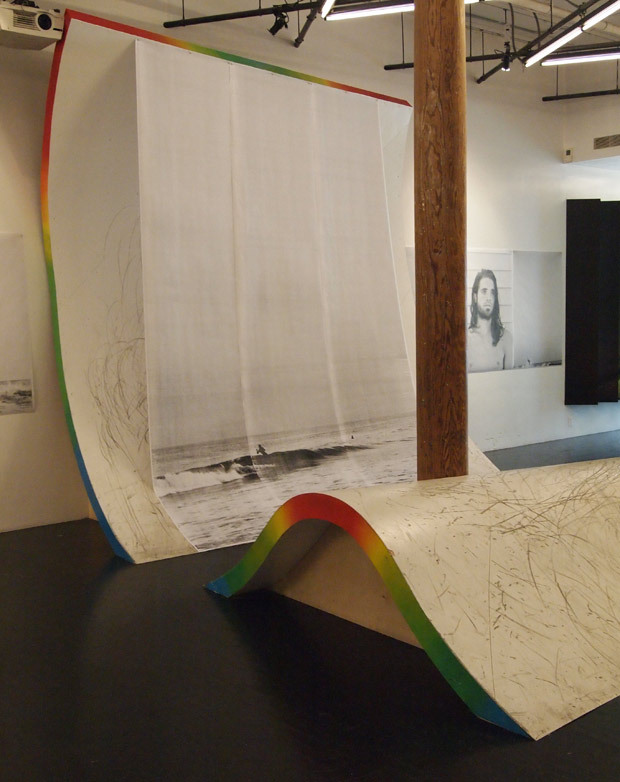 Resolute and Basic are presenting a line yup of epic proportions this weekend at Long Island City's hot spot The Palms. 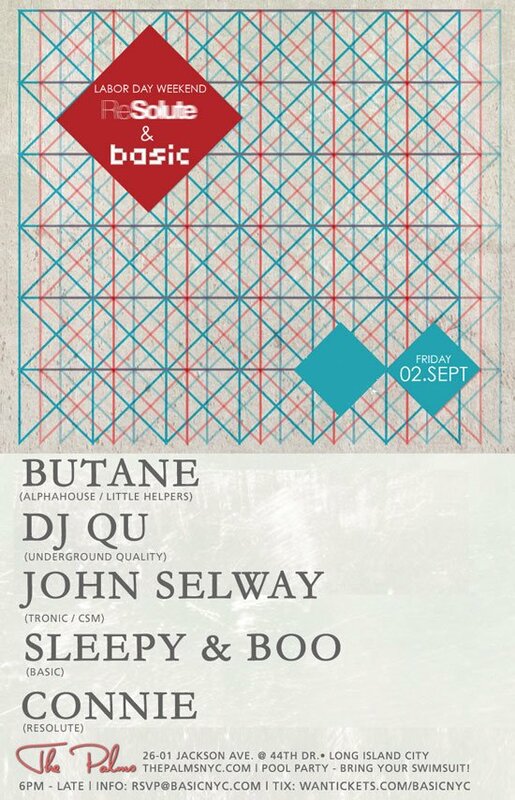 Line up includes Butane, DJ Qu and John Selway, Connie and more. Our boys in Canada at Young and Affluent just bought this ride- a 1965 El Camino! Pimp.